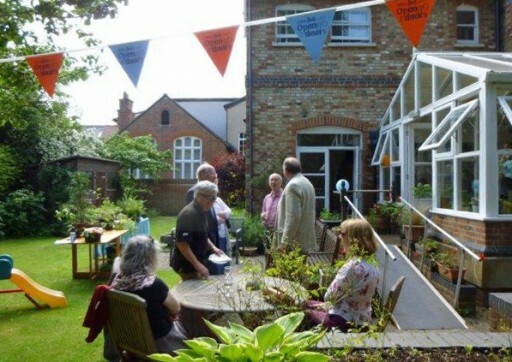 On Saturday 16th June 2018 we held out annual Abbeyfield Oxford Society Garden Party. This year we had some brilliant entertainment provided by JYC Educational Team who captivated the audience with their graceful and elegant traditional Thai dancing. We also enjoyed some swinging jazz music courtesy of Stephen and Graham. Stalls this year included tombola, a plant stall, a treasure hunt and guess the weight of the sugar in the jar. 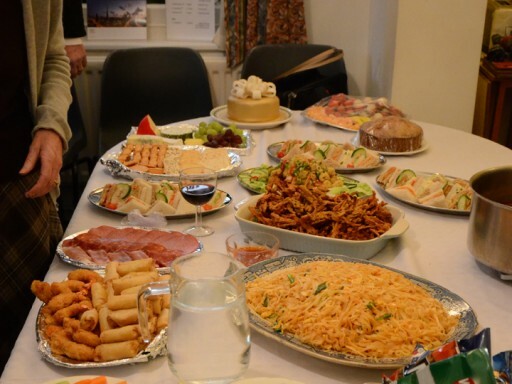 Guests were spoilt for choice with the delicious buffet provided by Chaowadee and her staff. Many thanks to everyone who contributed to a very successful and enjoyable afternoon.